The Purpose of Face Sketches. All face sketches have a purpose for me. As a work in their own right. For my ongoing learning and enjoyment. 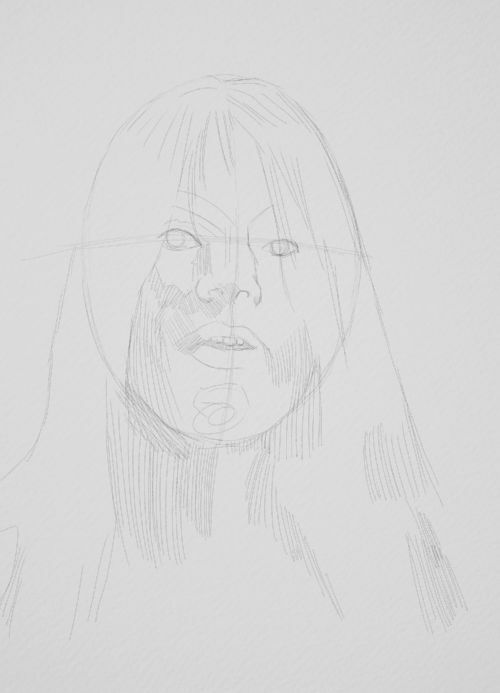 As the earliest stages of more complex drawings, paintings or more developed people sketches. Similarly, they can be studies that help me get ideas down that are abstract in thought if not style. 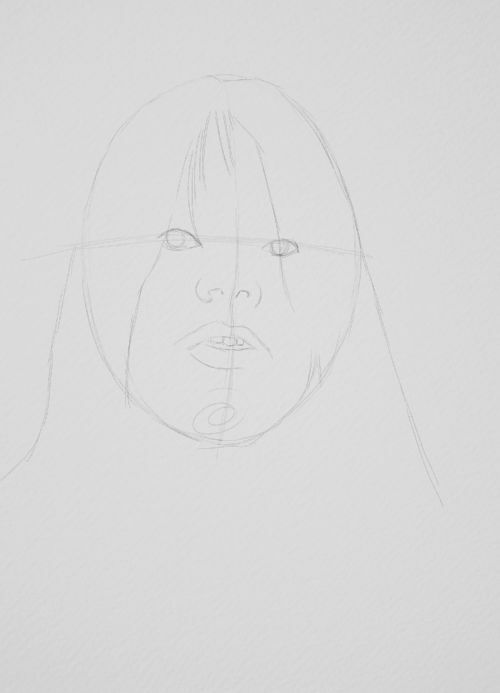 This is an example of this type of sketching. 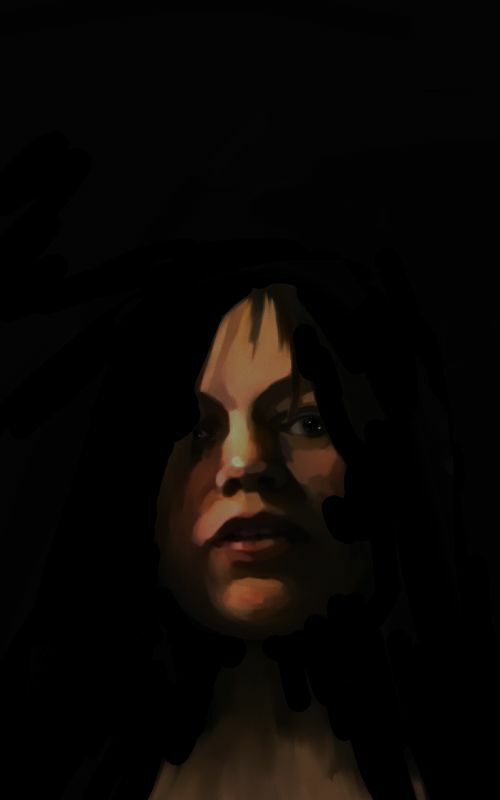 The goal was to create a somewhat disturbing image of a young woman without straying into outright horror. The word that sprang to mind was "sinister." I had to consider the expression. How she would appear to the viewer. The angle seemed important. I decided she should be looking down at us. Slightly threatening but also unworldly. She would be appearing out of deep shadow. 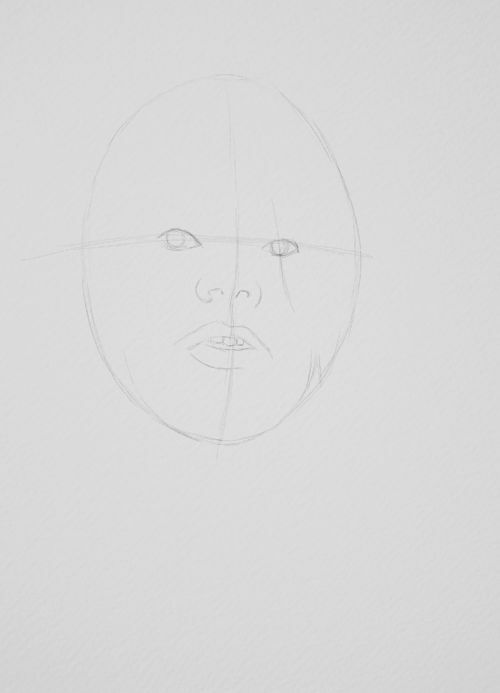 With this in mind I began what would be the first of many face sketches. 1. 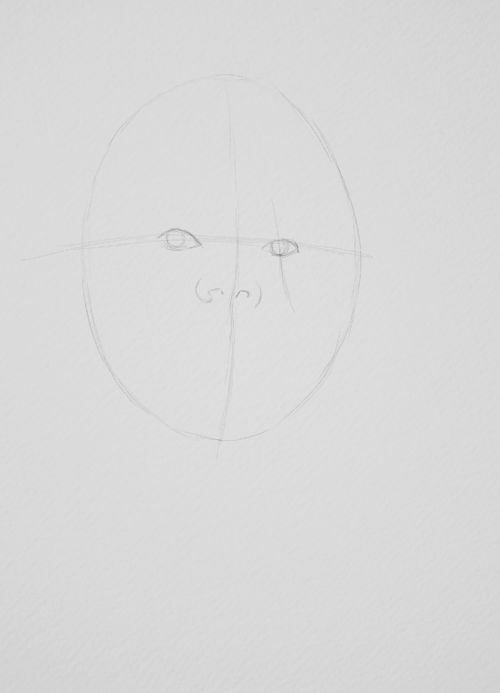 The oval is my usual starting point when face drawing from the front. 2. I decide on the angle and sketch in two guides for the eyes and centre line. The angle of the face determines where I place the centre line. 3. 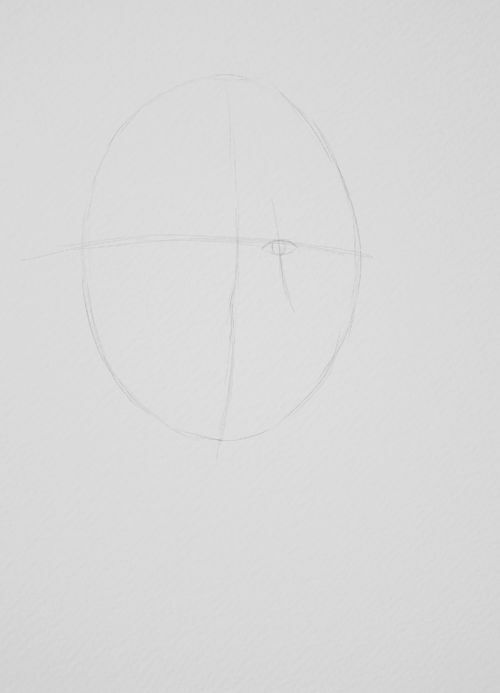 I site the first eye and bisect it with what will be her hair. 4. Both eyes. They do not appear as if they are looking directly at the viewer yet but they will when I add tone later. 5. As we are looking up we can see the underside of the nose. 6. The lips are parted and thick. We can just about see teeth. 7. 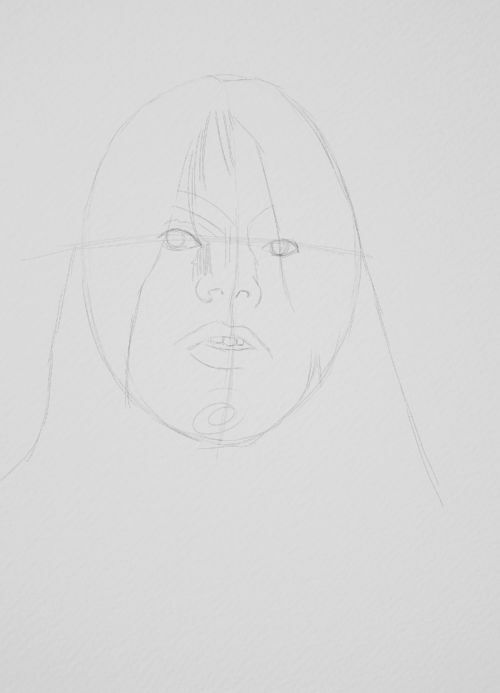 I define the chin a little. It may seem a little too large at the moment but remember we are below the face. 8. 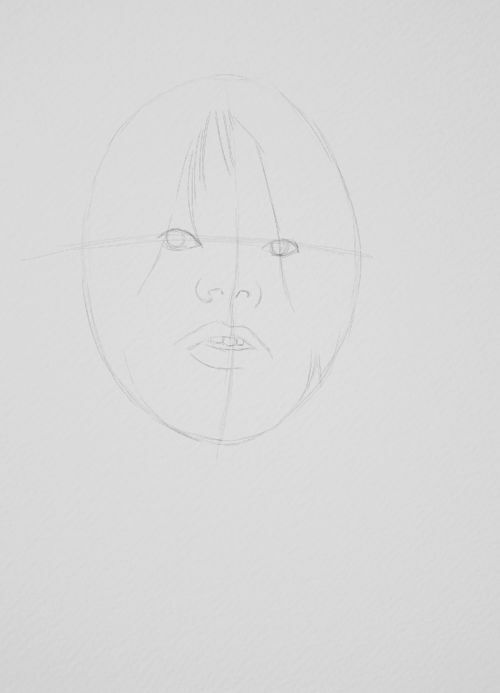 I start to sketch in hair. It strikes me it should look like curtains parting to reveal the face. This will also be reflected in the shadows I am imagining will be around her. 9. 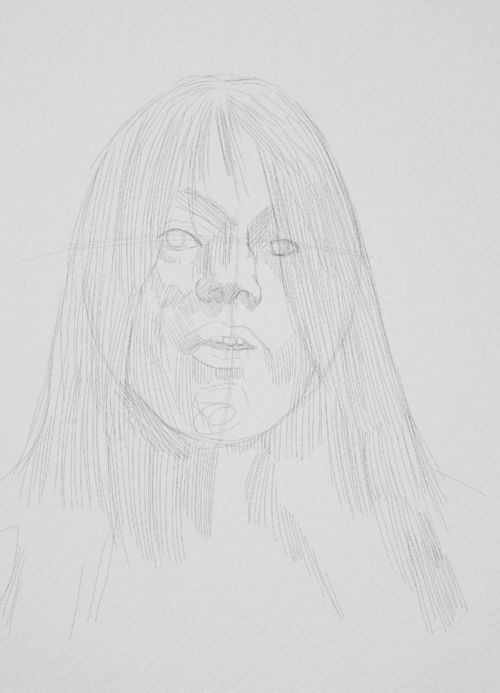 I sketch in the limits of the hair.  Featureless at this point. I also make a little scribble on the chin. This is a visual reminder to myself to make it stand out as it is hit by light. 10. 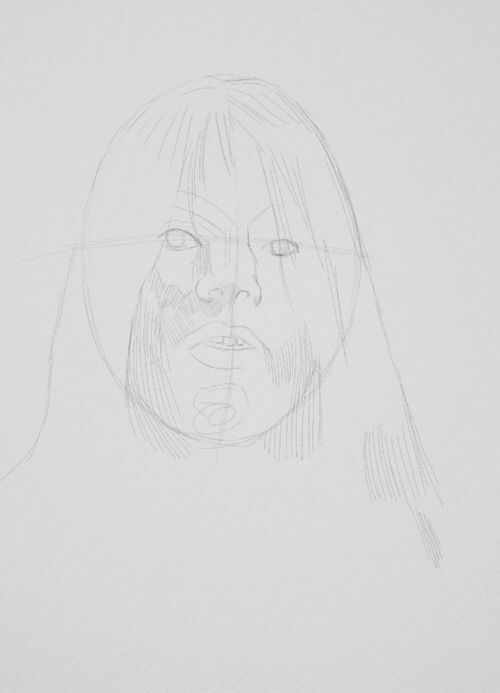 Now I sketch in the brows and begin to define the features with loose lines for a tonal effect. 11. I make the nose stand out by shading beneath it. 13. More lines for tone. 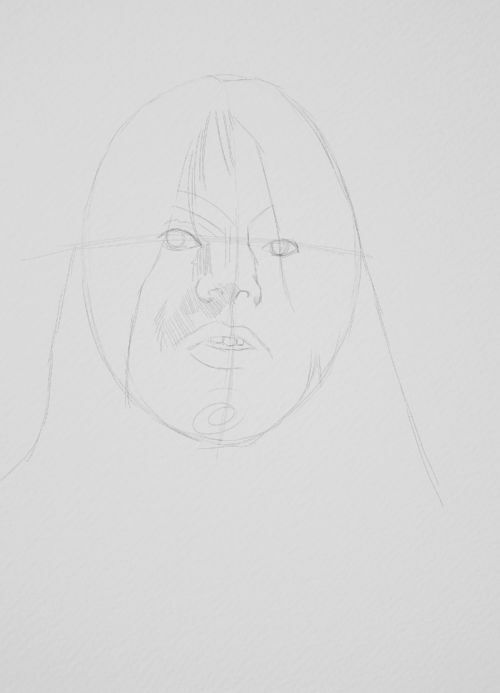 This helps solidify the face sketch. 14 Finally, I shade the eyes so they are definitely looking at us. Note the shading beneath and above them.  This was the starting point that ended with the piece below. Compare them. Although I changed the angle you can see the basic idea has been carried through to the finished artwork. That's the value of sketching. Getting the idea down on paper so you have something to build upon. Upload your artwork. 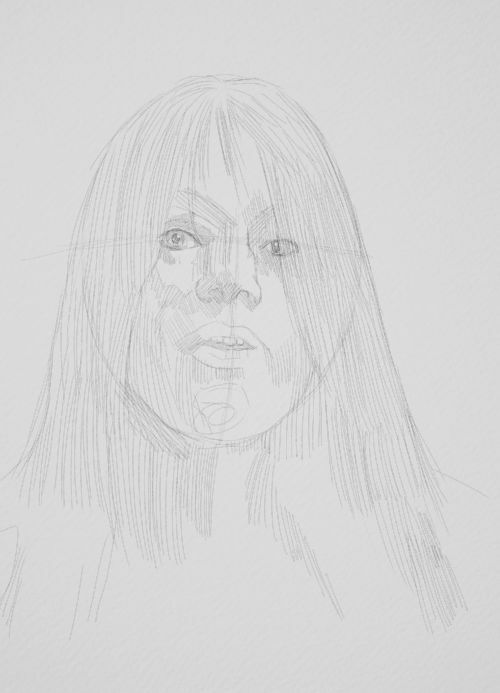 Click the link and scroll to the end of the page for instructions to add your sketches of faces.